Tri-Active Endurance is now accepting athlete applications for the 2018 season. 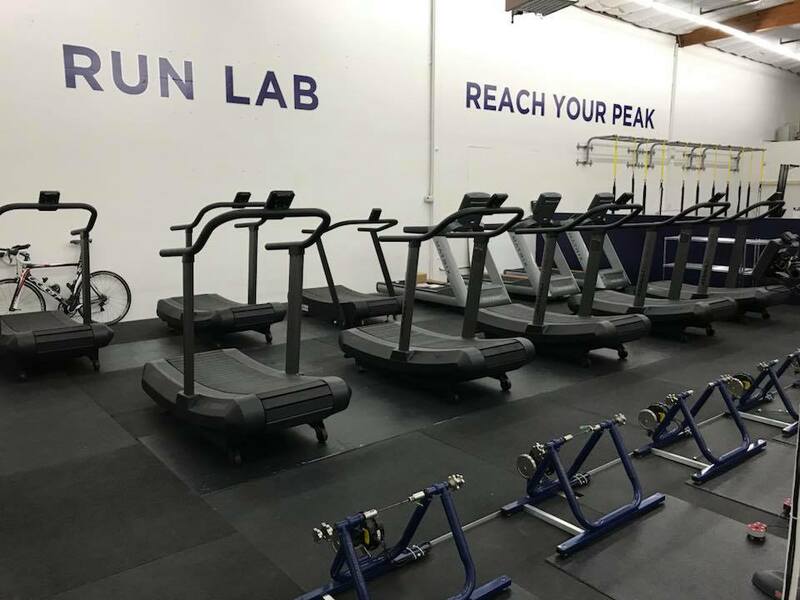 We are proud to offer a unique and personalized level of coaching, group and individual training, threshold testing, lab testing, Retul bike fitting, strength and conditioning programing for multi-sport athletes, training plans, and a host of other services that is unique to each athlete's needs. If you are interested in applying, please contact us via email at rob@triactiveendurance.com or call 925-588-9219. For a list of services, please see the services tab of our website by clicking the link above. 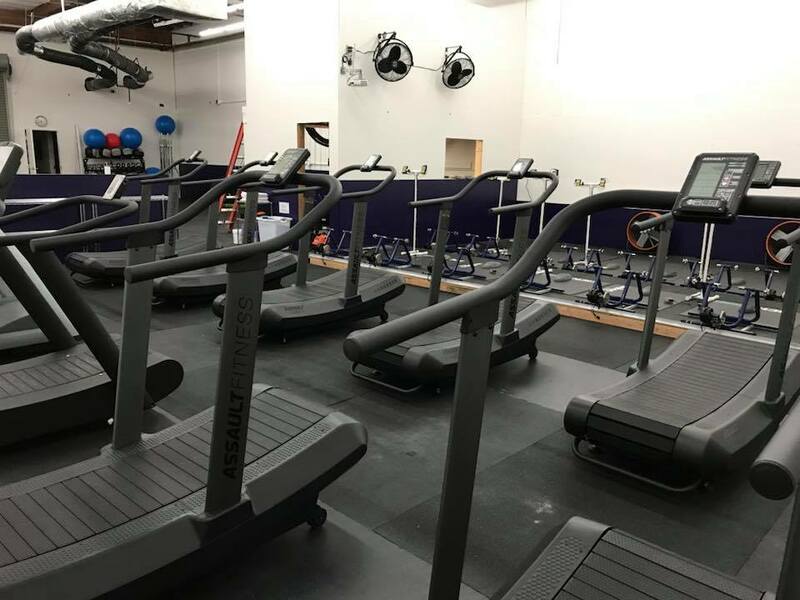 Tri-Active Endurance offers Functional Power and Critical Power testing to any/all interested athletes, as well as a variety of strength and conditioning classes including TRX, Endurance Boot Camps, Strength and Mobility and personal training. Contact us to sign up or for more information. Over years of coaching/training (endurance) athletes of all types, I have seen a few common denominators consistently decrease performance amongst age group athletes of all abilities. The mindset that “more” is always better can be the undoing of an athlete of any ability level has cut more than one season short for many athletes. Certainly, there has to be an emphasis on volume during the right time of the season, in the correct context of an overall training plan, and in a manner that fits into the athlete’s life. However, a consistent emphasis on more volume or higher intensity, can easily be the undoing of what could have been a fantastic season before it even gets started. In its truest form, successful training is about the right dose, at the right time, for the right person. Keeping this in mind, the value of properly timed recovery enters the conversation. Exercise is stress to the body. Trauma, if you will. Therefore, in order to maximize the benefit from any exercise, the body needs an adequate and properly prescribed recovery period following exercise induced stress. Recovery takes many forms and meanings, and rarely includes sitting on a couch eating Bon Bons. However, there may be a time and a place for such a thing, believe it or not. Well, maybe not the Bon Bons…One thing is certain, without allowing adequate timing for adaptation (the body’s response to training load) to take hold, the body will eventually rebel in a manner that may present in one of a 1000 different ways including: injury, acute and/or chronic fatigue, metabolic syndrome, or one of many other symptoms that are detrimental. Second on this list brings us strength training. This is a proposition at which many endurance athletes will balk. However, considering the dialog from above. IE: Recovery, training/exercise is stress/trauma to the body. If the body, its skelature, musculature, and energy systems are not strong, something will give. Rarely, does a seasoned triathlete or ultra-distance runner need to swim, bike, and/or run more. Instead, a regularly strategically placed 20-40minute strength session will prevent injury, increase mobility, muscle function and help maximize endurance focused training sessions. Speed is built on strength, not the other way around. Successful training is about the right dose, at the right time, for the right person. Third on my list is the “N” word. Yup, nutrition. Clearly, there is not enough room on this page to adequately address this one. However, a few of the common mistakes amongst age groupers, elites, professionals, experienced and those coming off the couch embarking on their maiden voyage alike, commonly include: Not eating enough. Yup. You read that correctly. More than one athlete got started in the craziness of our sport as a means to lose weight therefore they believe they should exercise more and eat less. Sorry folks, It doesn’t work that way. Actually, you should be eating more. However, more probably does not include the “Bon Bons” referenced above. It does, however, include eating more of the right foods at the right time to support the work you are doing and adequately fuels the proper energy system-which brings me to the next nutritional error: Fueling the wrong energy system. I see this day in and day out with athletes of all abilities. This goes hand in hand with destabilizing blood sugar or creating a metabolically inefficient environment that plays a major role in limiting athletic performance at any/all levels. If you’re performing poorly or even performing well and guessing at your nutrition, ask yourself how well you could perform if you were fueling your body correctly?